ANAHEIM, Calif. (Dec. 7, 2017) –The popular Disney California Adventure Food & Wine Festival returns to the Disneyland Resort March 2 to April 12, 2018, with flavors and fare inspired by the Golden State. 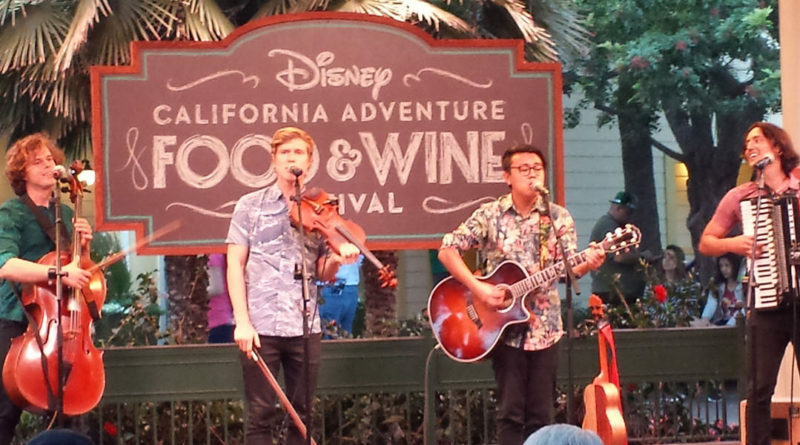 The culinary festival will bring delicious cuisine, specialty beverages and exciting entertainment to guests of all ages at Disney California Adventure Park. 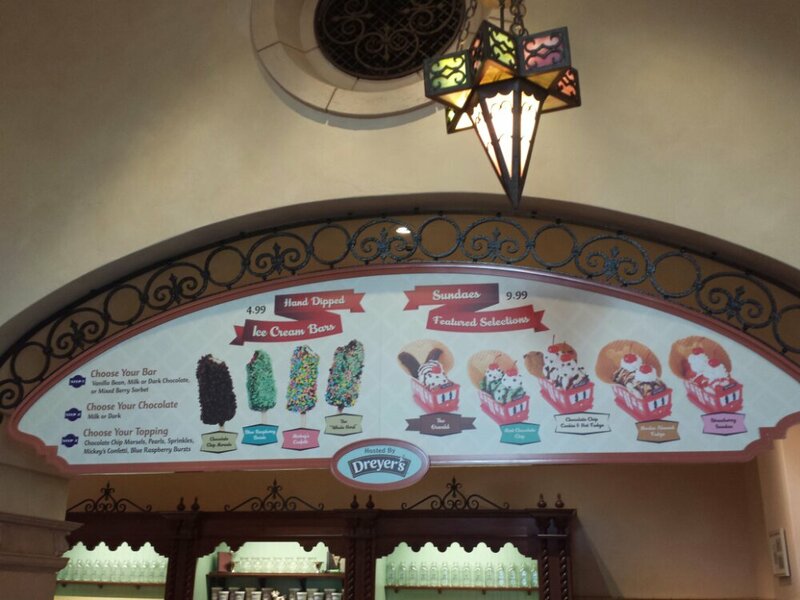 With new experiences happening daily during the six-week event, guests will always find something tasty to try and fun to do as they explore the uniquely Disney festival. 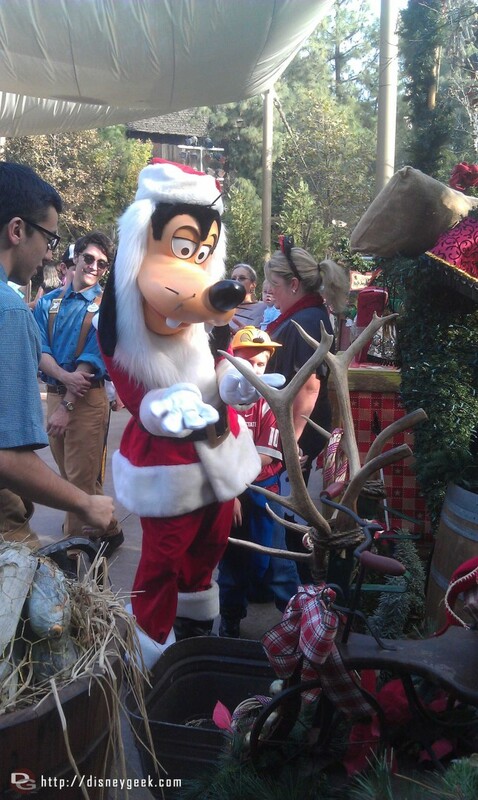 Goofy playing some Reindeer Games at the Jingle Jangle Jamboree. 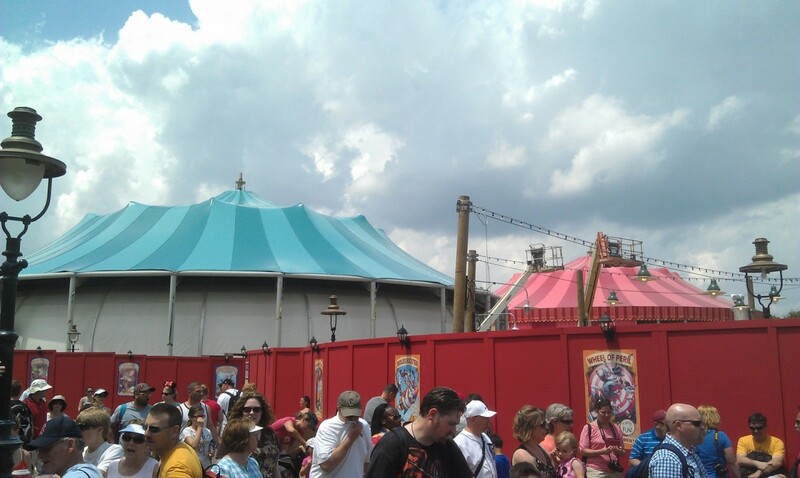 The blue tent has the roof done and the red one looks nearly complete.